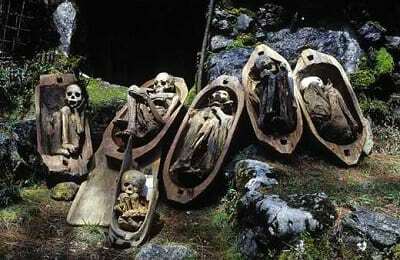 Kabayan Burial Caves: Home of the "Fire Mummies"
Kabayan, one of the municipalities of Benguet in the Cordillera Mountain Ranges, is home to a total of 200 man-made burial caves, 15 of which contain perfectly preserved human mummies. 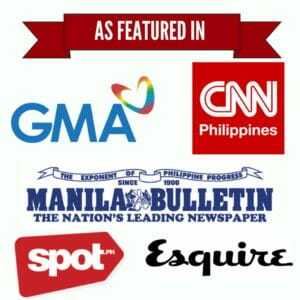 The Kabayan burial caves are remnants of a colorful tradition and practices of the Ibaloi, a dominant indigenous group from the said municipality. During the pre-Hispanic era, mummification was a rampant practice among the Ibaloi. The length and delicateness of mummification were determined by the dead person’s social status. The body was usually first treated with salt and herbs. It would then set under fire for up to two years, hence the name “fire mummies”. Mummification was a traditional practice among the Ibaloi until the Spaniards entered the scene. 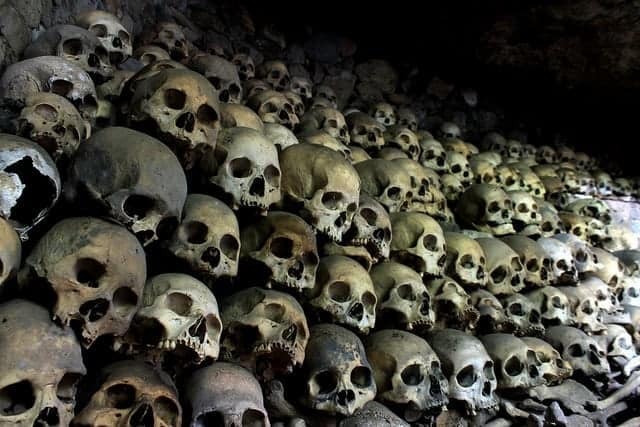 When Christianity took over the whole mountain regions in Benguet, practices of both mummification and cave burial were abandoned by the indigenous group. Through the proclamation of the Presidential Decree No. 374, the Kabayan burial caves officially became one of the country’s national cultural treasures. It is known that the Ibaloi of Benguet was the only ethnolinguistic group in the country who practiced mummification during the ancient times. Although the Bontocs of the Mountain Province shared the same practices, these are believed to be only extension from Kabayan, Benguet.